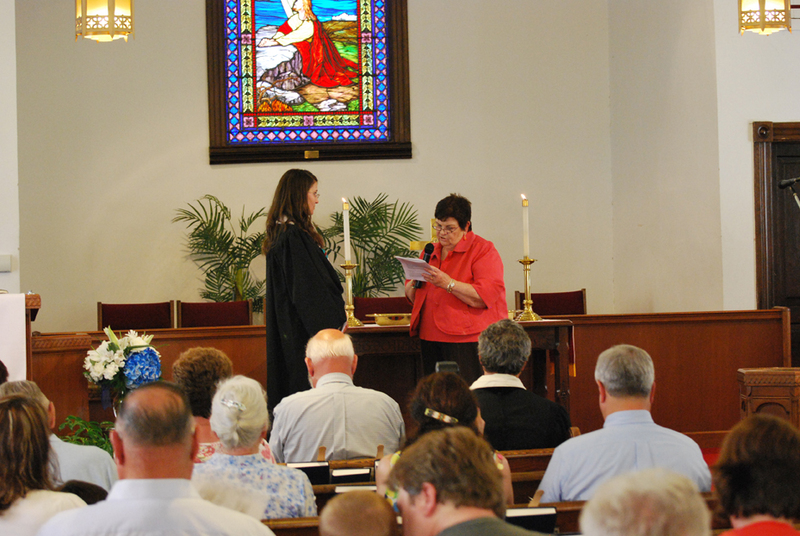 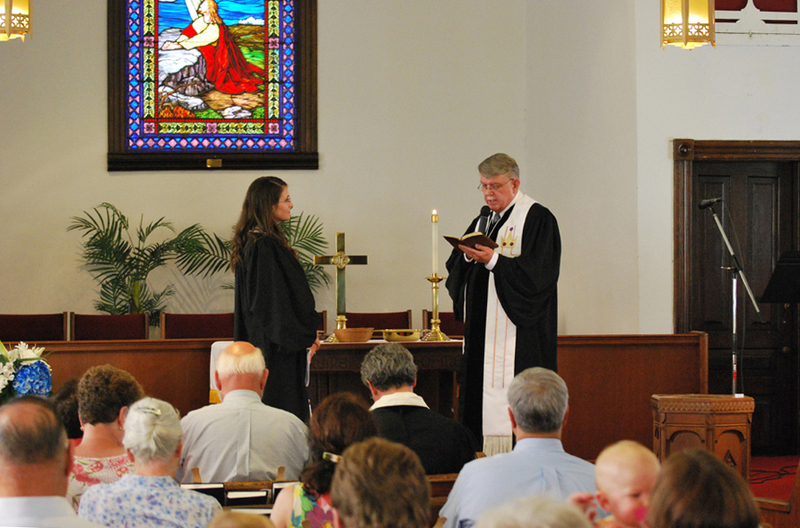 Cassandra Ann Todd was ordained as Minister of the Word and Sacrament at the Holly Presbyterian Church on Sunday, June 19, 2011. 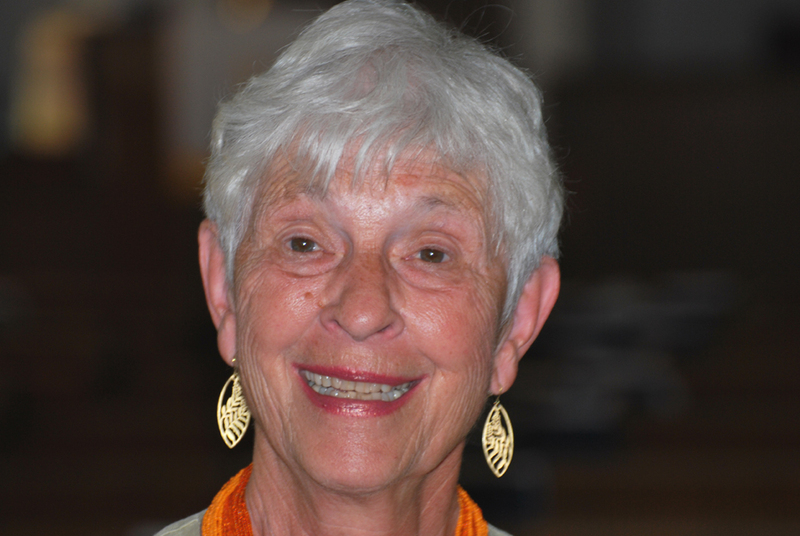 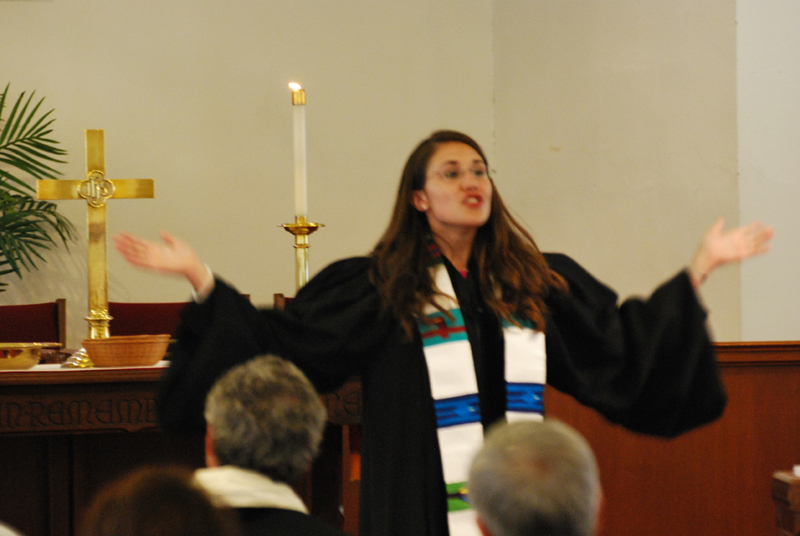 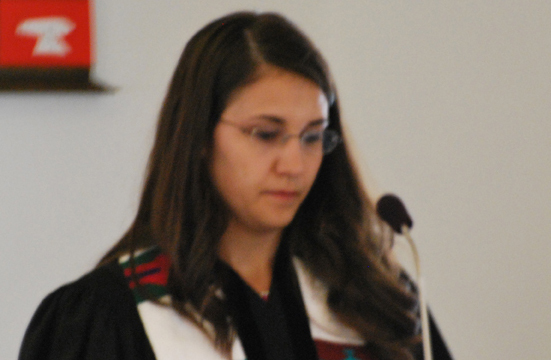 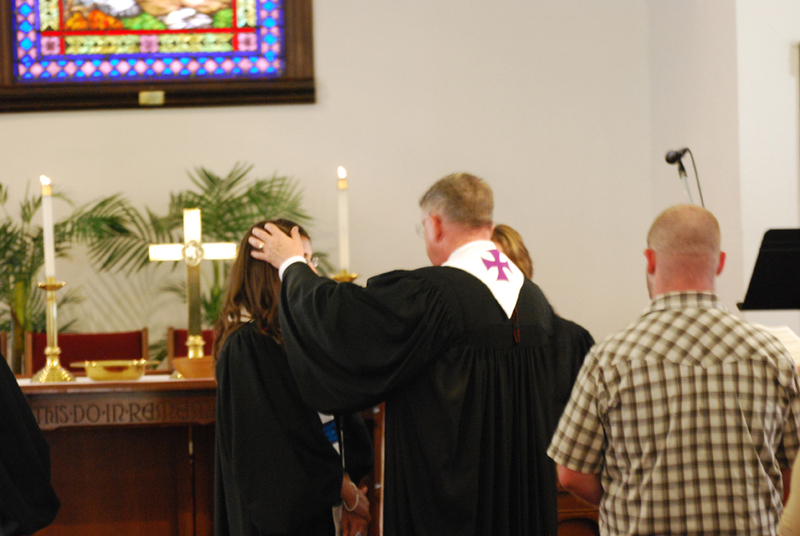 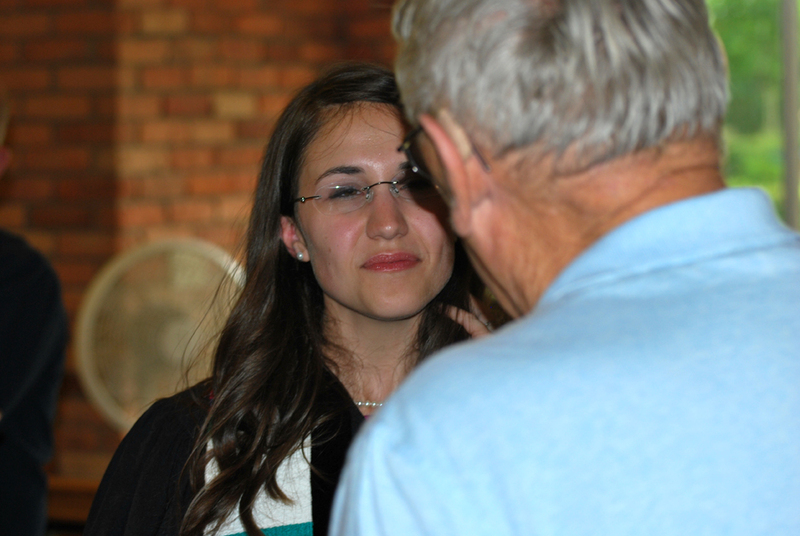 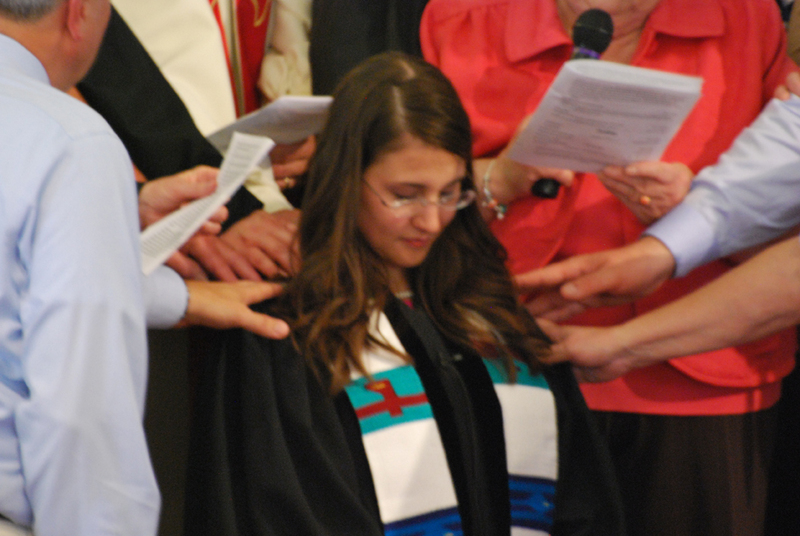 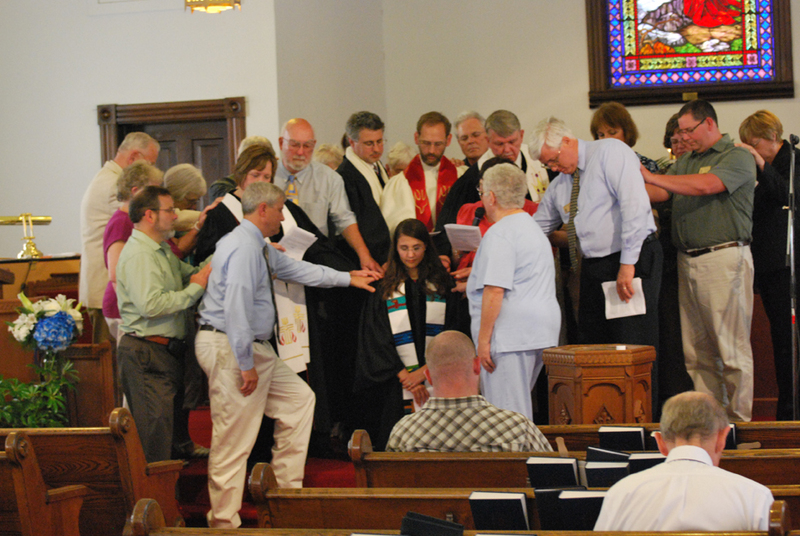 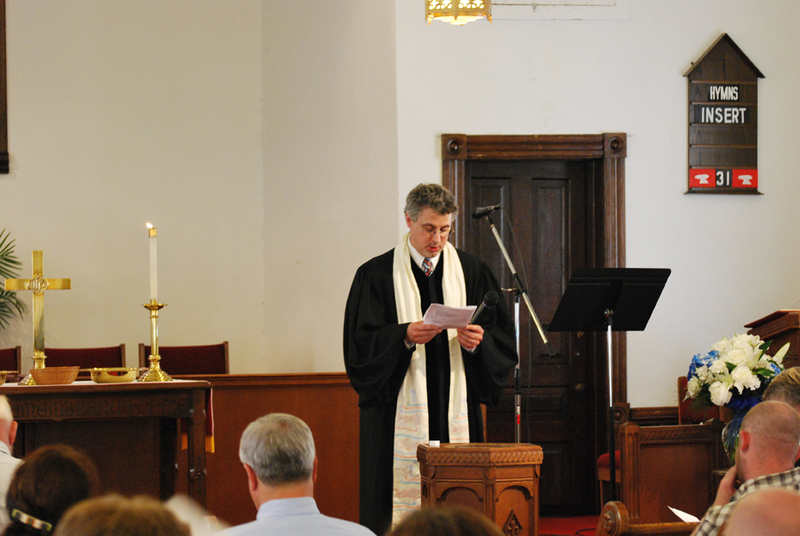 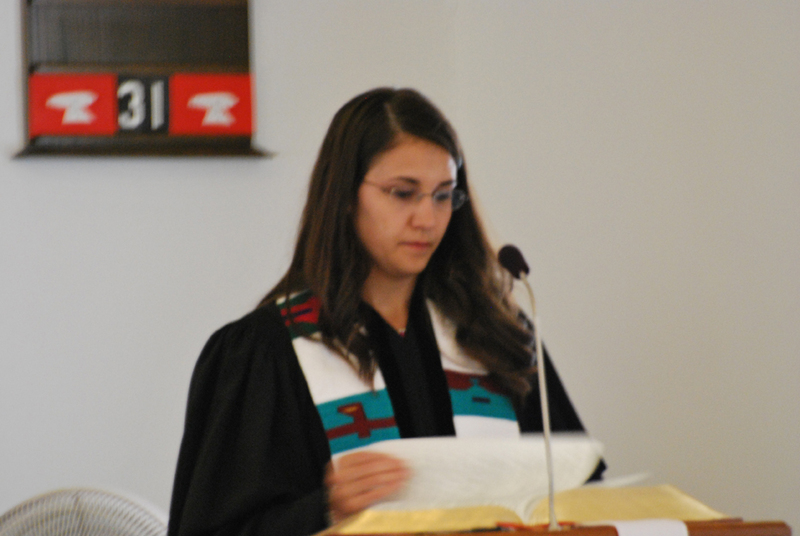 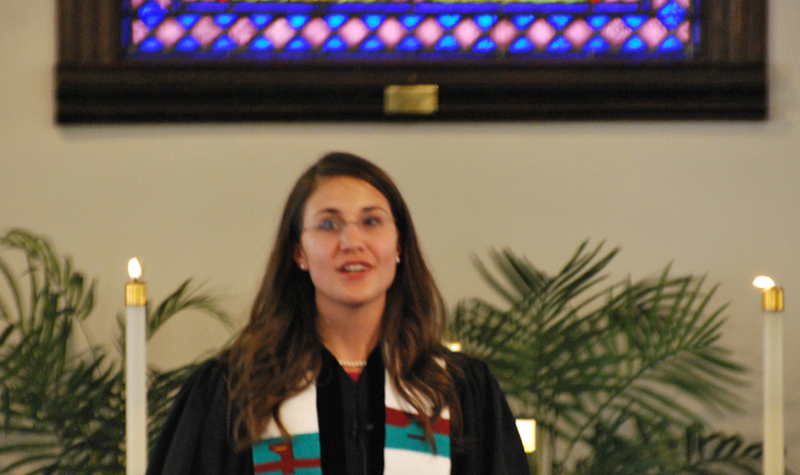 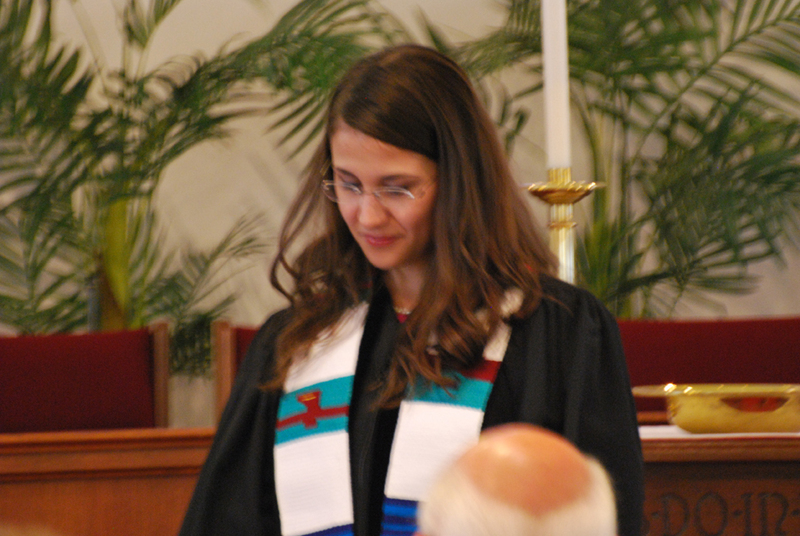 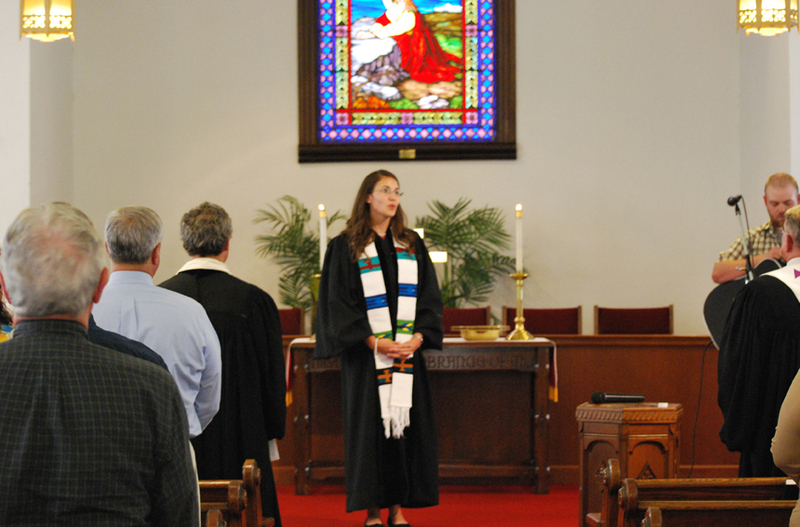 Participating in the ordination service were: Elder Elizabeth Long, Moderator of Lake Huron Presbytery; Rev. 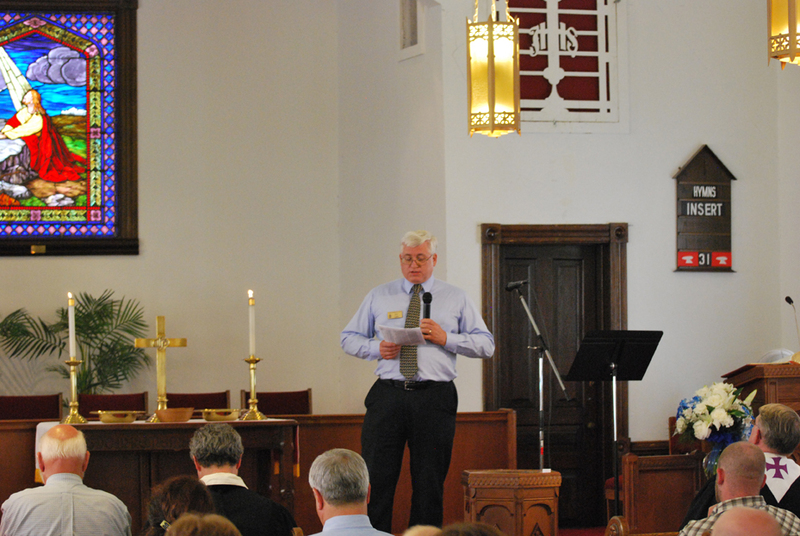 Kenneth Hetzel, Chair of the Committee on Preparation for Ministry; Elder Joe Adamson, Elder on Committee on Preparation for Ministry; Rev. 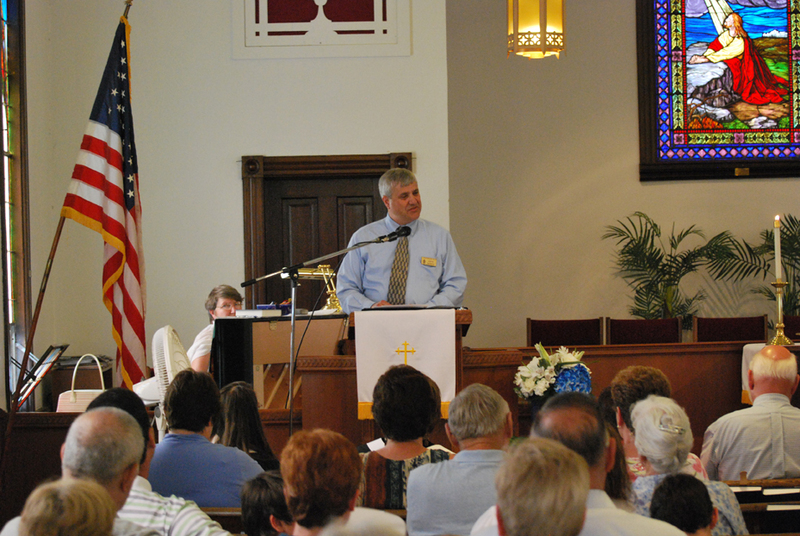 Paul Ytterock, Pastor on Committee on Preparation for Ministry; Elder Jim Lyles, Clerk of Session at Holly Presbyterian Church; Rev. 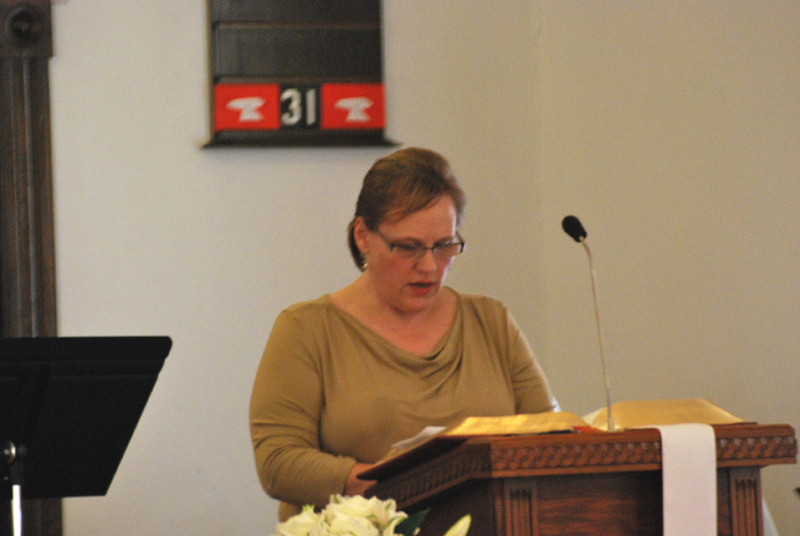 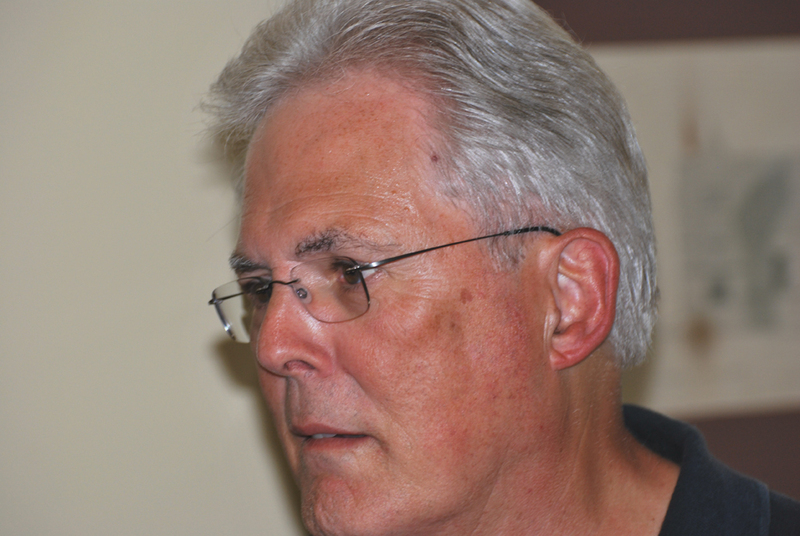 Sharlyn Gates, Pastor at Holly Presbyterian Church; Elder Randy Cook, Reader; Elder Laura Parker, Scripture Reader; Elder Gerry Jackson, Guest Preacher; Julia Belyayeva-Hull, Pianist; Jordan Howe, Musician. 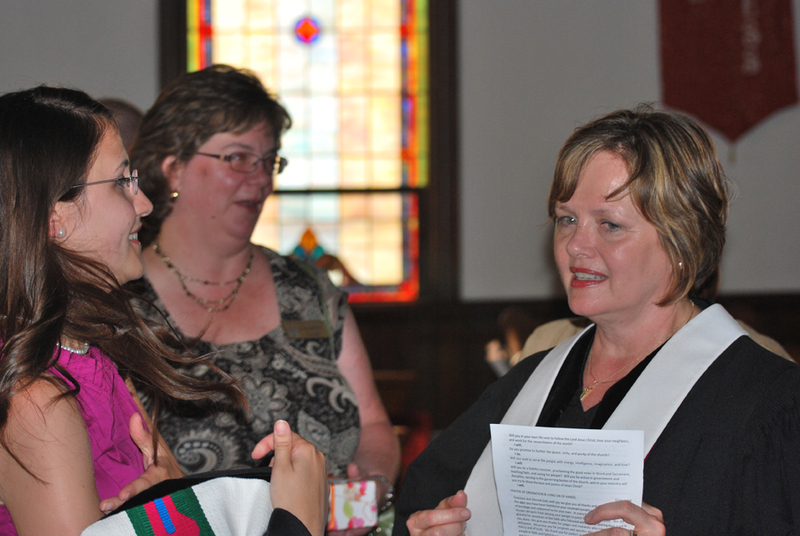 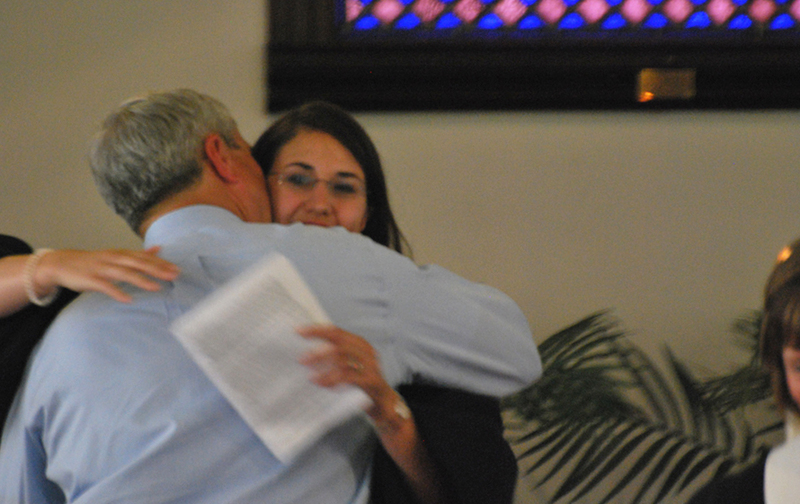 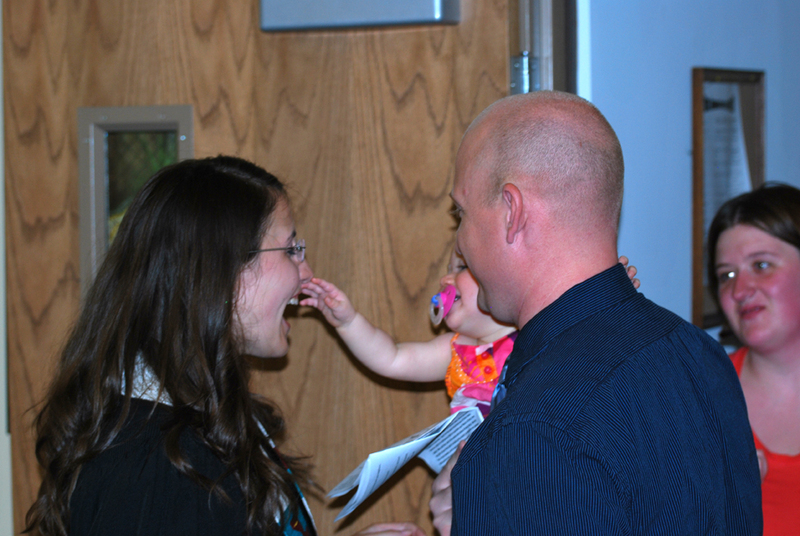 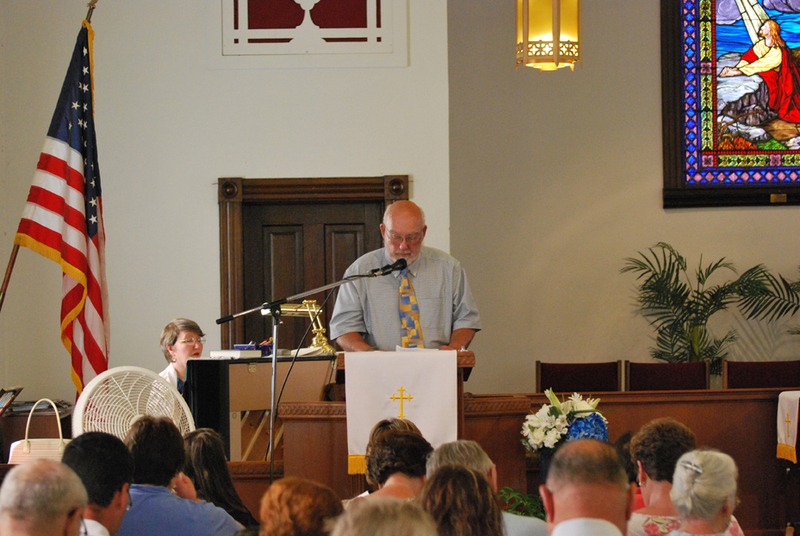 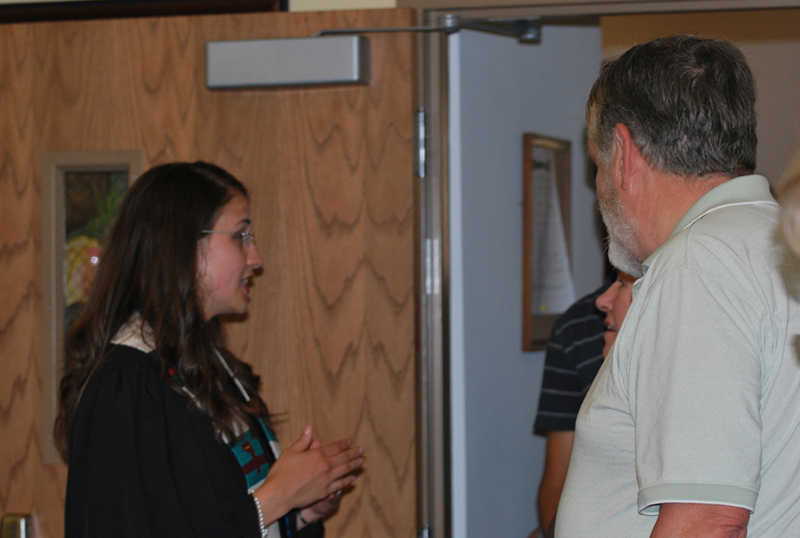 A reception was held in Fellowship Hall following the ordination service.